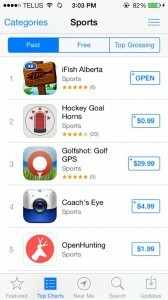 iFish USA is on Sale from now through the Memorial Day Weekend! 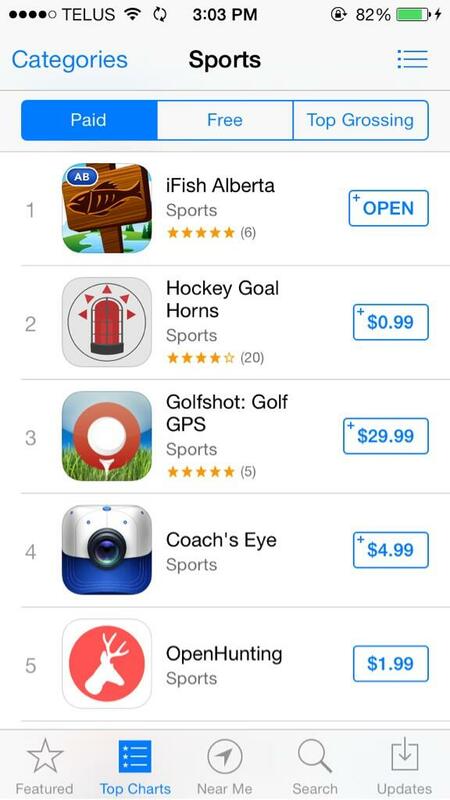 Grab your app before heading out this weekend! Do you want to win this Beauty Berkley Boat?! The iFish Team is excited to announce their partnership with Berkley! 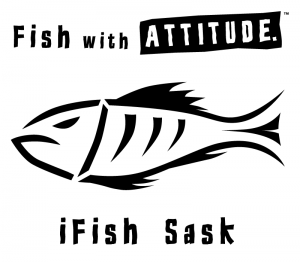 Anglers across Canada have the chance to win this exact boat by filling out an online survey HERE, or simply taking the survey through your iFish App. 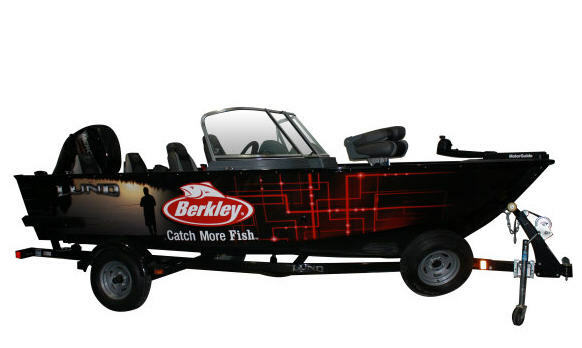 In addition to the first place prize of the boat, there are 4 runner-up prizes of $1,500 in Berkley Products. Contest ends July 1, 2014 so enter today! 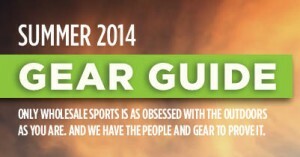 We’ve just added Wholesale Sport’s Summer 2014 Gear Guide into the iFish Alberta, iHunt Alberta, iFish BC & iFish Saskatchewan Apps! See what’s new & popular this year with the handy downloadable booklet. Grab it from the Books, Mags & More Section of your app & be sure to stop into a location near your for all your fishing & hunting needs before the long weekend! The iFish Team is offering a 10% discount to any items on our online iFish Store by using the code iLove iFish. The store offers both men’s and women’s apparel as well as exclusive hand-picked fishing gear! This discount is only offered for a limited time so shop today! Have you checked out the iFish Online Store lately? 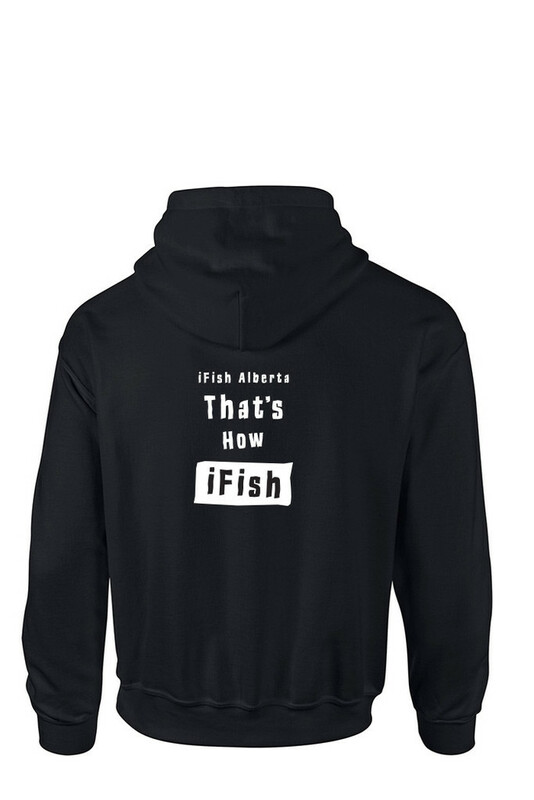 We recently got New “That’s How iFish” Hoodies in! They are beauty & ready for you to order today!